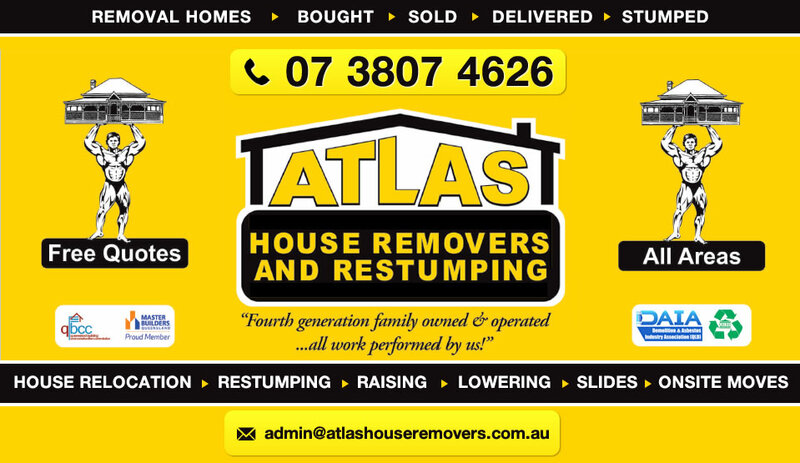 Useful Tips| Atlas House Removers | House Relocators Brisbane - Atlas House Removers - Yatala QLD - (07) 3807 4626 - Removal Homes, House Relocation, Restumping and Building Recyclers, Atlas House Removers and Restumping. Removal Homes For Sale? Superb Quality For Cheap At Atlas! House Demolition Brisbane At A Low Cost At Atlas! We provide house relocators Brisbane, building recyclers Brisbane, house demolition Brisbane, house removers Brisbane, relocatable homes Brisbane, removal homes for sale Brisbane, homes for removal Brisbane, buy and sell removal homes, house removal Brisbane, houses for removal, removal homes Brisbane, house raising Brisbane, house restumping Brisbane and demolition Brisbane.